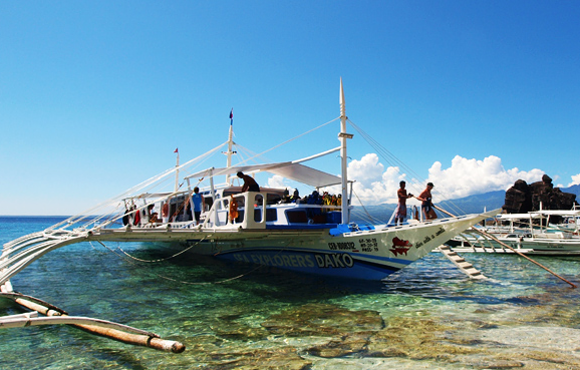 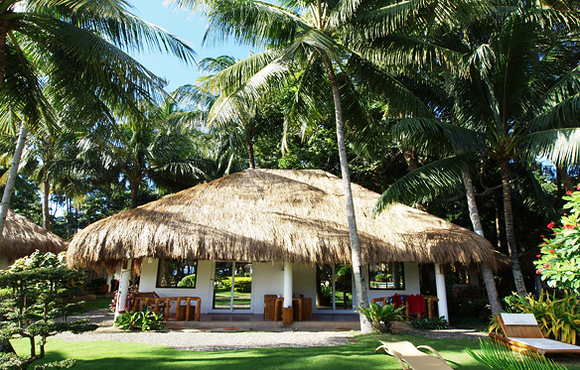 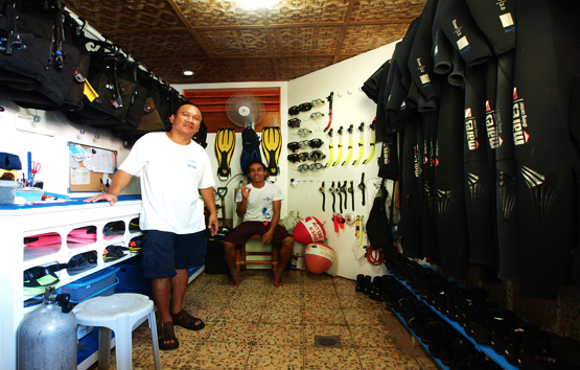 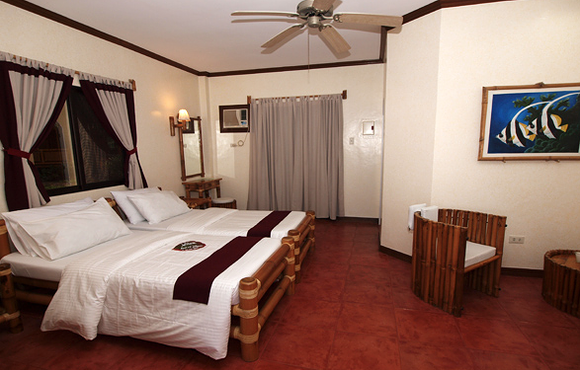 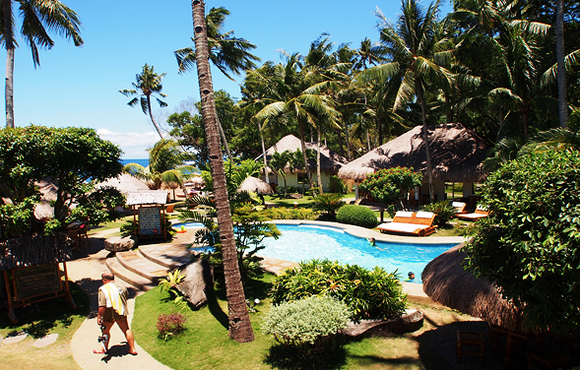 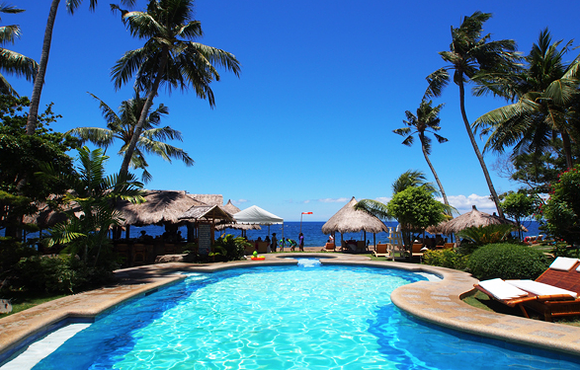 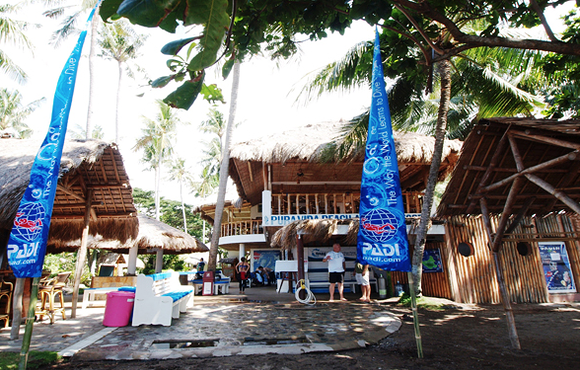 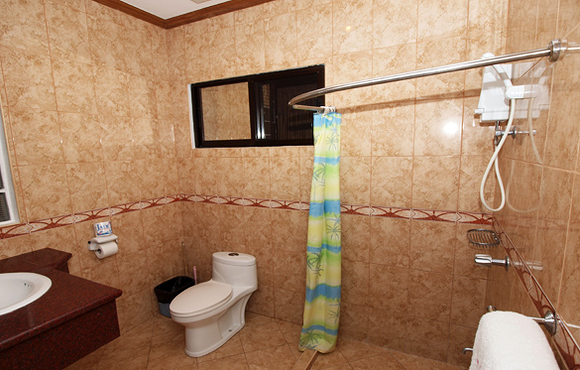 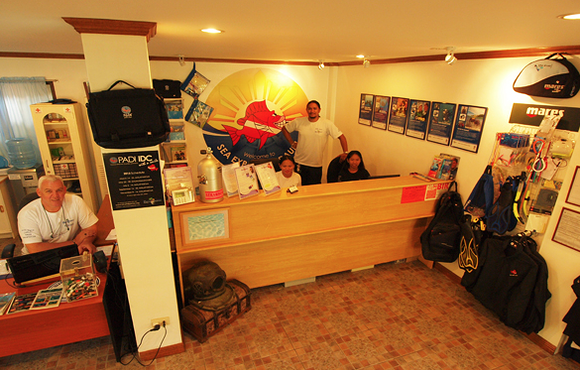 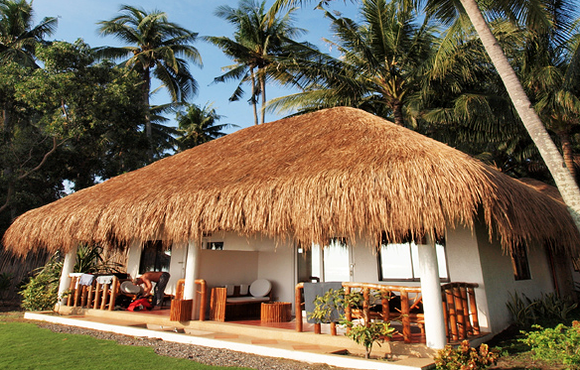 Dauin offers next to a multifaceted house reef, impressive corals (Apo Island) as well as world class muck diving. 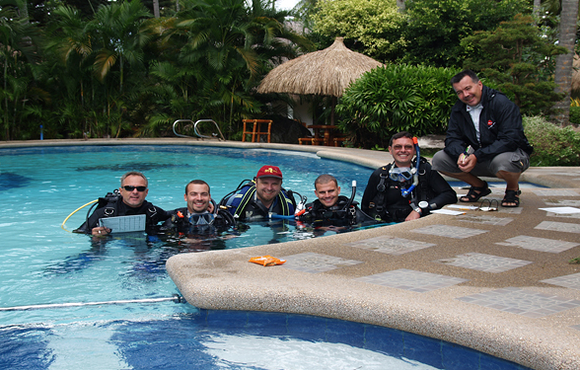 Each diver has the chance to find a personal favorite dive spot. 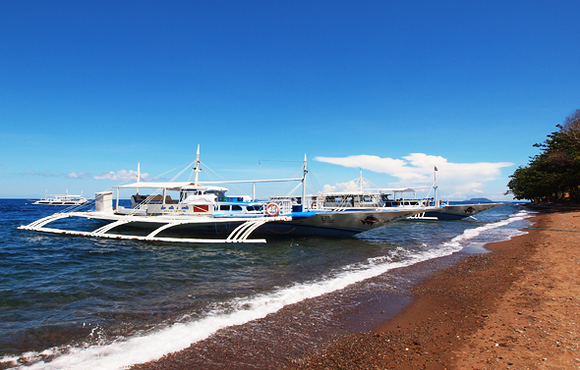 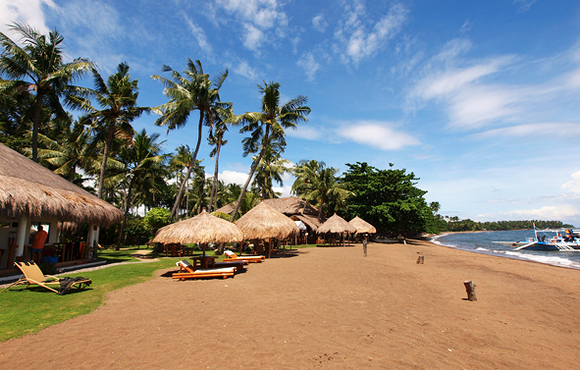 The island of Negros is the second largest in the Visayas, after Panay. 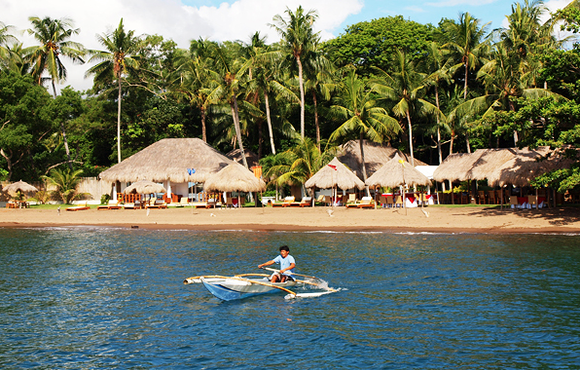 Negros, split into Occidental and Oriental, is mountainous and volcanic origin, very fertile and also famous as “sugar island”, because more than half of the agricultural land is used for sugar cane plantations.